Located Kamakura Omachi .Cooking class and Catering is inspired by seasonal food from garden. Copyright. All Rights Reserved. 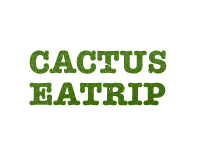 CAFE CACTUS. サイト内の写真および文章の無断転載を禁じます.